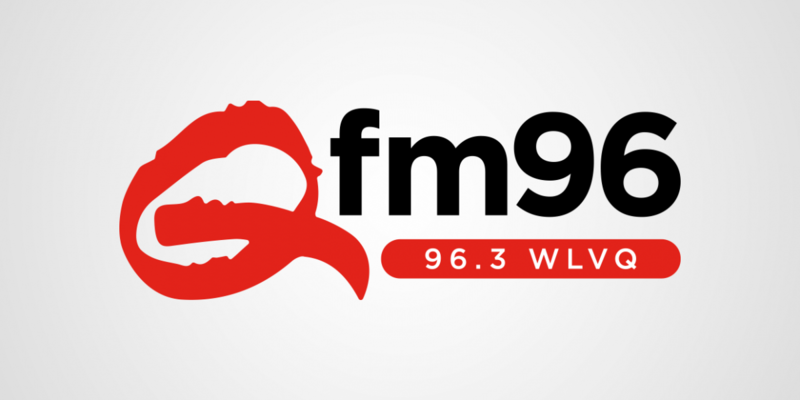 COLUMBUS, OH – Columbus Radio group (Franklin Communications, Inc), owned by Saga Communications, Inc., announced today that it has entered into an agreement to purchase the assets of WLVQ-FM from Wilks Broadcast – Columbus LLC. 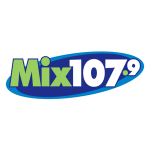 The stations will continue to serve the Columbus, OH radio market. 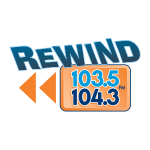 The Columbus Radio Group already owns and operates Sunny95, Mix 107.9, and Rewind 103.5/104.3. 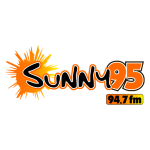 Edward K. Christian, President and Chief Executive Officer of Saga Communications, said, “This station will add another heritage radio station to our already strong station group in Columbus, OH. We look forward to working with the existing staff to continue the great rock heritage that this station has established. Saga expects to close the transaction, subject to the approval of the Federal Communications Commission, during the first quarter of 2016.